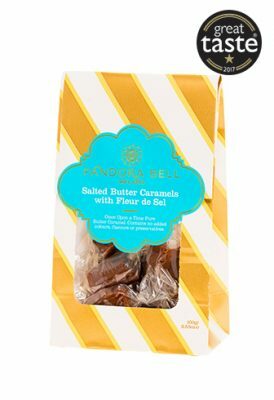 Salted Butter Caramels with Fleur de Sel sea salt. 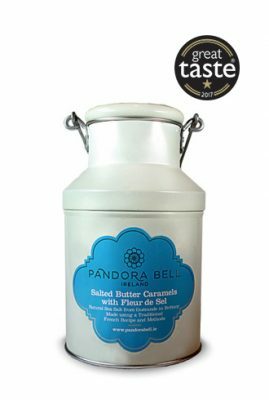 Our caramels are created in the traditional artisan way in copper cauldrons. 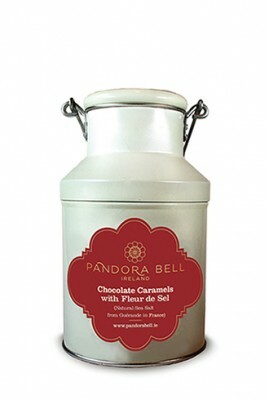 It is this, the carefully selected ingredients and simple traditional recipe that make them the connoisseurs caramel.